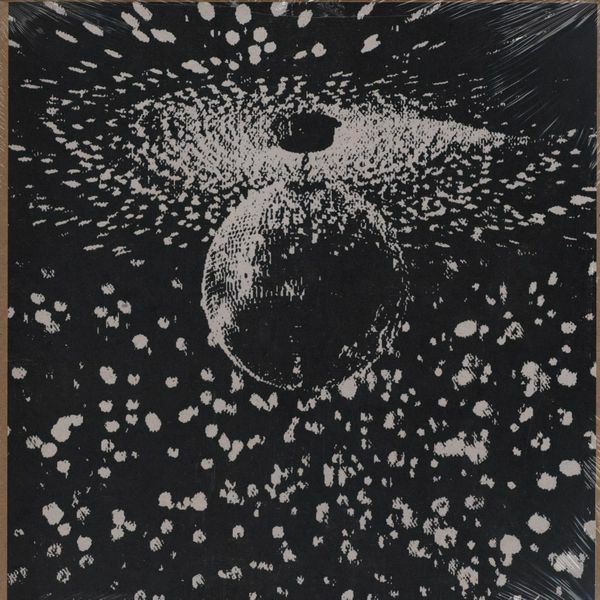 An album I was actually unfamiliar with before putting this list together, is one I am quickly falling in love with. 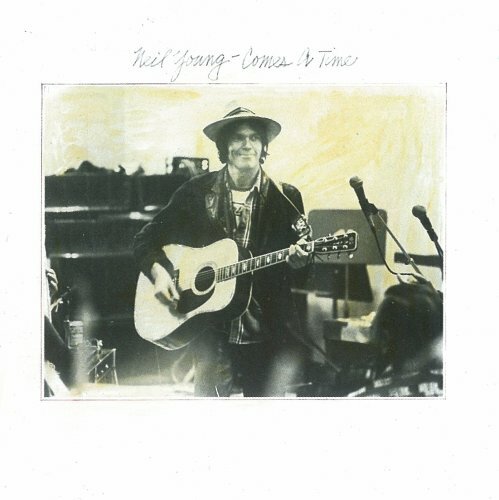 Comes A Time combines the rustic honest folk of Harvest with some really well-timed orchestration, stunning harmonies with Nicolette Larson, and poignant lyrics making for an undeniable Neil great. 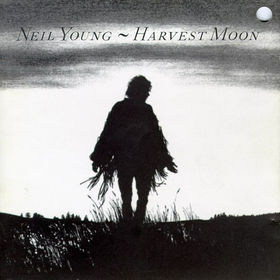 Harvest Moon may be in many ways a bit of retread territory for Neil, but I prefer to see it as latter-day Neil going back to what made him great: rustic, carefully written songs about love and love of country. The title-track has to be one of the greatest songs about aging love that only grows and remains true, and “Unknown Legend” is a song I will never shake partially due to its brilliant inclusion in the indie drama Rachel Getting Married, where TV On The Radio’s Tunde Adebimpe as the groom sings it to his newly minted wife at the altar. 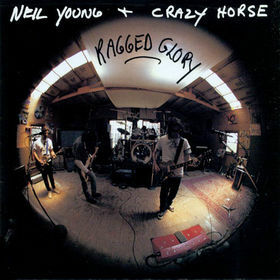 Ragged Glory is often overshadowed by the album that came right before it, Freedom, which probably features Neil’s biggest hit ever in “Rockin’ In the Free World” and signaled Neil’s return to garage rock. But guess what? Ragged Glory is actually a better record. Neil brought the distortion and social commentary, as Neil is better than anyone of showing both love and criticism of rural America. Tonight’s the Night followed the death of Neil’s second close friend to die of a heroin overdose, and is appropriately downtrodden but still admittedly touching. 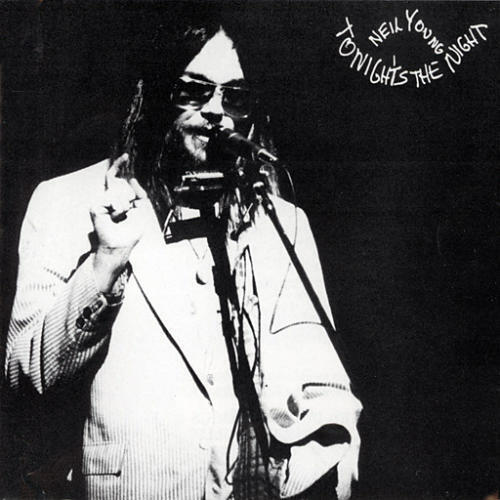 As the album’s name suggests, the album is best fit for late-night reflection or a dark dingy bar. Another album I wasn’t overly familiar with before this list, Zuma is just a good hearty rock record. 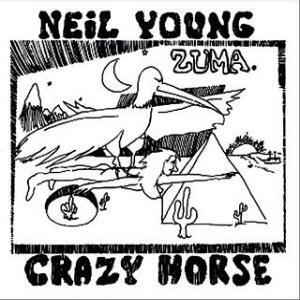 Like many Neil albums, Zuma is stuffed with Native American references with the biggest standout being “Cortez the Killer”, one of many Neil songs that illustrates the beautiful nature of the Native American people. Native American sympathizers are in short supply, and Neil and his band Crazy Horse (named after the Indian war hero) have consistently stood on the side of the oppressed. 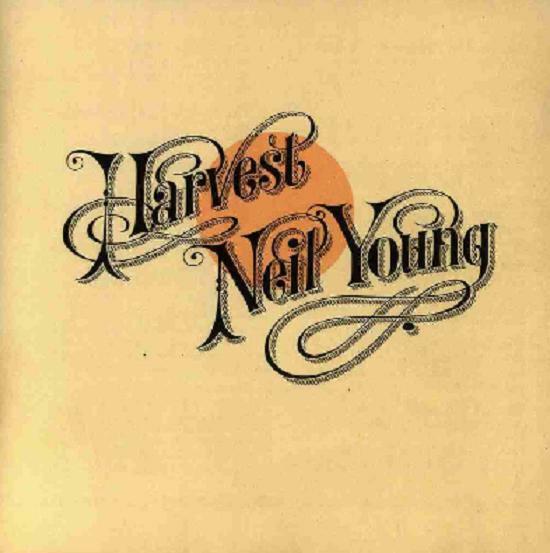 Neil’s best known record is also one of his best, including such classics as “Heart of Gold”, “The Needle and the Damage Done”, “Out On The Weekend”, and “A Man Needs a Maid”. It also includes one of the two songs that famously ticked Lynyrd Skynyrd right off in “Alabama” (“Southern Man” being the other), which drew “Sweet Home Alabama” as the unabashed Southern anthem reply to Neil’s cutting take on the racist south. This was a rap battle before rap battles. 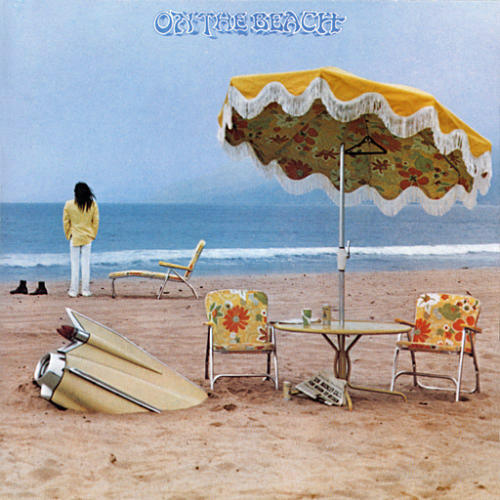 Probably Neil’s most underrated album, 1974’s On The Beach includes some of Neil’s best written work in “For the Turnstiles”, “Vampire Blues”, and one of his best epics in “Ambulance Blues”, which is saying a lot since he is practically the King of epically long songs. 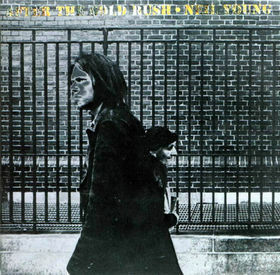 My personal favorite Neil Young album, After the Gold Rush is maybe the best singer/songwriter album in the age of singer/songwriters: the 1970s. The album plays like a Simon & Garfunkel album in the way that you can just hear your high school choir practicing all these songs, since they all pretty much belong in the echelon of timelessly written songs: “Don’t Let It Bring You Down”, “Oh Lonesome Me”, “Only Love Can Break Your Heart”, “Tell Me Why”, “Till the Morning Comes”. The list goes on. 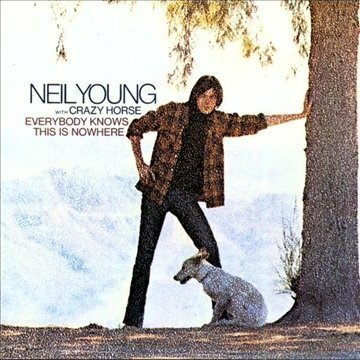 7 perfect tracks clocking in just over 40 minutes is Everybody Knows This is Nowhere, Neil’s second album and his first with Crazy Horse is his announcement to the world rock is here to stay and its going to be grungy, raw, and relentless. The album also includes the greatest one-note guitar solo of all time on “Cinnamon Girl” where Neil just hammers away on one note for a glorious and sly commentary on traditionally song structures. 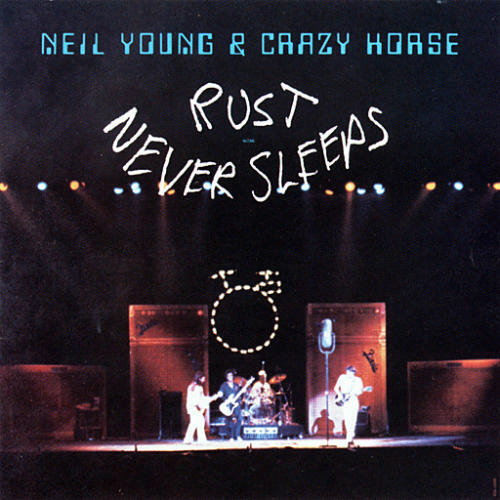 Poetic, sprawling, and lumbering, Rust Never Sleeps contains all you want in a Neil Young & Crazy Horse record – graceful storytelling, brute-force rock ‘n’ roll, and an unwaveringly confident Uncle Neil. His voice and guitar is about as strong and confident as it ever was on Rust Never Sleeps, probably a testament of just how much he was born to play with the guys in Crazy Horse. 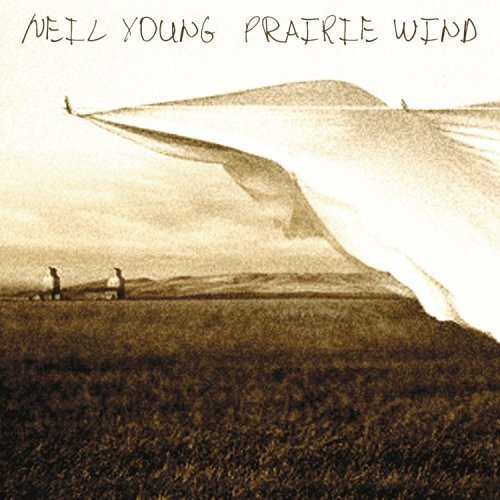 While by no means his best work, Todd loved the combining forces of one of the fathers of grunge in Young with Seattle’s grunge rock goliaths, Pearl Jam, who played backing band for Neil on this record. The album is just what you would expect: lots of glorious noise. 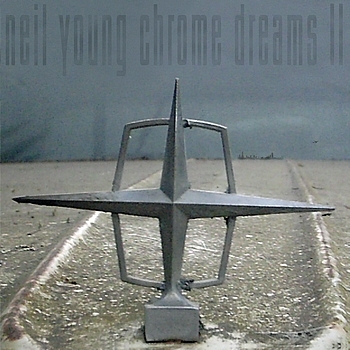 The sequel to Neil’s best album never released in Chrome Dreams, CD II contains an incredibly diverse assortment of songs, both newly recorded and long-lost orphan songs that never found an album home. Shining new originals included the rustling “Box Car”, the unashamed sludge of “Dirty Old Man”, and classic Neil sound of “Spirit Road”. This pleasant country folk catches Austin’s fancy, as it brings him back to the days of simple old country Neil. The album closes on one of Neil’s best gospel tunes in “When God Made Me”, a moving reflection on the complex nature of God. Rust Never Sleeps is probably my favorite too. I also quite like Harvest Moon, Mirroball and On the Beach or Tonight’s the Night, but never understood why Everybody Knows This is Nowhere or Zuma are so great…. Ya, I agree to an extent. I actually feel that way more on an album level. For as many good albums he has, he has at least as many bad ones. Great selection. I’d probably have Zuma higher simply because Cortez the Killer is one of my favourite pieces of music ever. 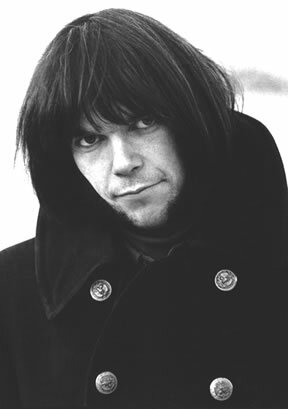 I have a good friend who is an obsessive Neil Young fan. Will copy this post to him!